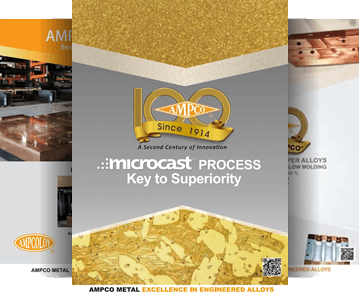 AMPCO’s patented production process gives AMPCO® M4 mechanical properties beyond the range of commercial nickel-aluminium bronzes, It is comparable to beryllium copper only comes with a lower cost and without the beryllium copper industrial hygiene requirements. AMPCO® M4 was initially developed as an aircraft specification alloy for gears in retractable landing assemblies, engine spacer bearings and other similar applications. 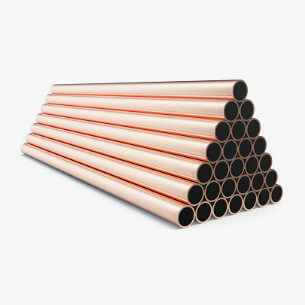 It is rapidly growing in use where higher mechanical properties at elevated temperatures together with corrosion-resistant properties are required.